Juan Guaidó is a Venezuelan politician. 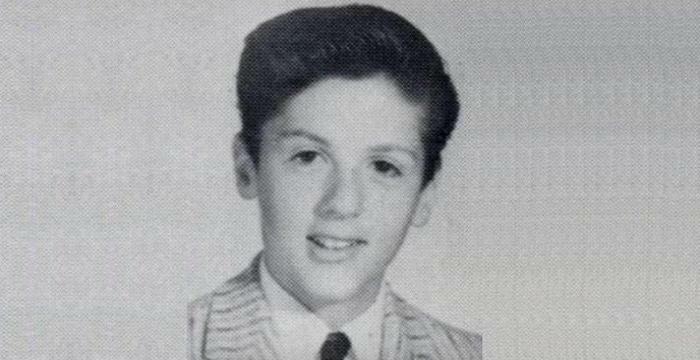 Check out this biography to know about his childhood, family, personal life, achievements, etc. Juan Guaidó is a Venezuelan engineer and politician. He is one of the members of the ‘Popular Will’ party. He is also the President of the National Assembly of Venezuela since January 5, 2019. On January 23, he assumed office as the interim President of Venezuela after the ‘Organization of American States’ declared the second inauguration of Nicolás Maduro (as President of Venezuela) illegitimate. Many countries across the world, including the United States of America recognized Guaidó as the interim President of Venezuela. After assuming office, Guaidó requested humanitarian aid from the United States and other countries to help hundreds of thousands of Venezuelans affected by the socioeconomic and political crisis in the country. Following his request, US Secretary of State Mike Pompeo promised to offer $20 million and the Canadian government promised to offer Can$53 million to help Venezuela. 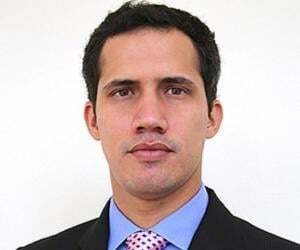 Juan Guaidó was born Juan Gerardo Guaidó Márquez on July 28, 1983, in La Guaira, Venezuela, to Wilmer and Norka. 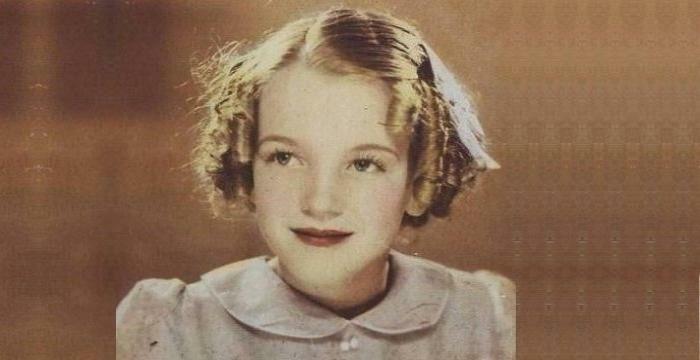 His father was an airline pilot, while his mother worked as a teacher. One of his grandfathers served the Venezuelan Navy as a captain. The 1999 ‘Vargas tragedy’ that killed tens of thousands of people had a huge impact on Guaidó. Apart from losing his home, he also lost many of his friends to the flash floods caused by torrential rains. The tragedy influenced his political views, as he was not convinced by the measures taken by the then Hugo Chávez-led government in response to the natural disaster. 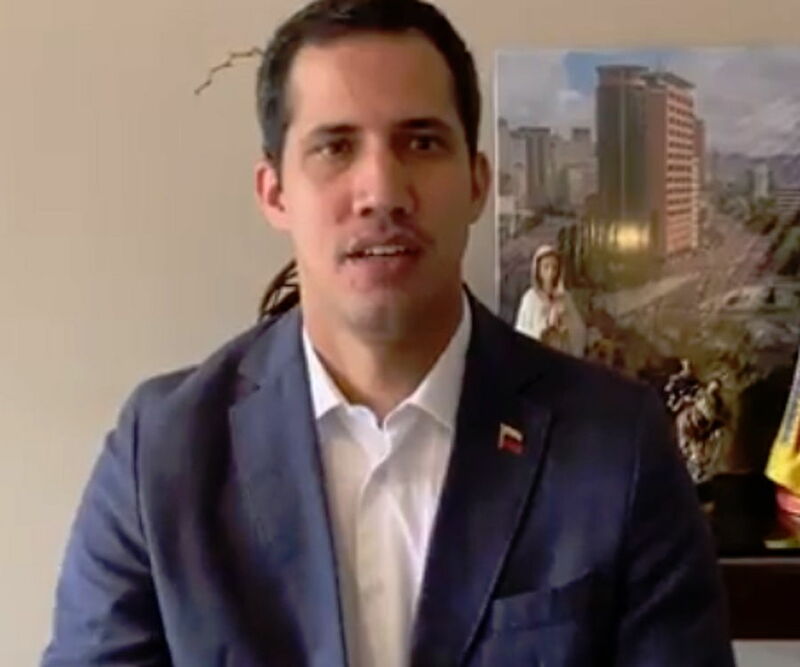 After his high school diploma in 2000, Guaidó enrolled at the ‘Andrés Bello Catholic University.’ He graduated from the university in 2007 with an undergraduate degree in industrial engineering. 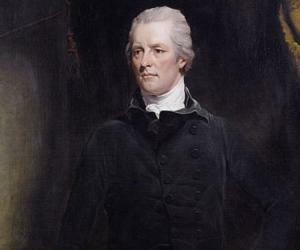 He then went on to complete postgraduate programs in public administration from ‘Instituto de Estudios Superiores de Administración’ in Caracas, Venezuela, and from ‘George Washington University’ in the US. Guaidó founded the ‘Popular Will’ political party in 2009 along with other politicians, including Leopoldo López. Guaidó was elected as an alternate federal deputy in the 2010 Venezuelan parliamentary election. During the 2015 elections, he was elected to the ‘National Assembly’ with 26% votes. Guaidó, who remained relatively unknown until his elevation as the interim president, was one of the many politicians who went on a hunger strike to force an early election in 2015. He took part in the 2017 ‘Venezuelan protests’ that occurred throughout the country. In the same year, he was selected as the head of the ‘Comptroller Commission,’ which consists of a group of people who investigate reports of corruption within the government. In 2018, he was elected as the leader of the legislature’s opposition. In August, he represented Venezuela at the ‘Latin American Peace Summit’ in Brazil. During the summit, he spoke about the fight for equality, democracy, and freedom in Venezuela. 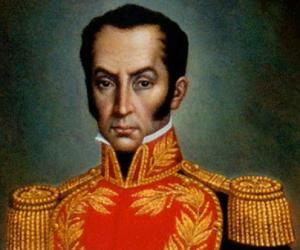 In December, he was elected as the President of Venezuela’s unicameral legislature. 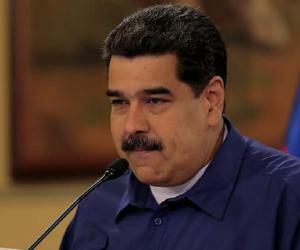 On January 15, 2019, the ‘National Assembly’ requested the legislature to collaborate with foreign countries to freeze the bank accounts of Maduro administration. On January 10, 2019, Guaidó and his supporters described the second inauguration of Maduro as President of Venezuela as ‘illegitimate.’ Subsequently, the ‘National Assembly’ declared that Guaidó had assumed the duties of the president. 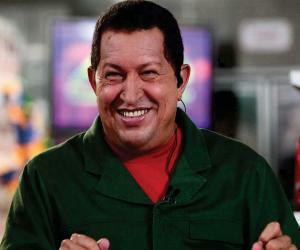 On January 23, he assumed office as the interim President of Venezuela. Canada, USA, and Brazil among many other Latin American countries recognized him as the interim president, while China, Russia, and Cuba supported Maduro. On January 31, Guaidó announced that the ‘National Assembly’ had approved a commission to execute a plan called ‘Plan País.’ The plan aims at stabilizing the economy of the country, restoring public services, and providing assistance to the poor. However, he said that Maduro has to exit the ‘National Assembly’ for the plan to be implemented. Guaidó requested humanitarian aid from the US and the ‘United Nations.’ While the US Secretary of State Mike Pompeo promised to offer $20 million, the ‘United Nations’ turned down the request, saying that the request for humanitarian aid must come from Maduro. Meanwhile, Canada promised to offer Can$53 million, which prompted other countries and organizations to offer help. On January 25, 2019, Guaidó offered a National Assembly-approved amnesty law for police and military personnel. He also suggested that Maduro may receive amnesty if he gives up power. However, top military officials remained loyal to Maduro and even blocked the humanitarian aid from entering the country. On January 30, activists took to the streets across Venezuela to protest against the military. In an interview, Guaidó did not rule out the possibility of allowing the US armed forces into the country to deal with the situation. He also made an attempt to establish diplomatic ties with China. He said the support of the Chinese would be important in boosting Venezuela’s economy and the country’s subsequent development. Guaidó requested the British Prime Minister Theresa May and ‘Bank of England’ not to give Maduro administration the reserves that the ‘Bank of England’ holds for the Venezuelan regime. After his request, ‘The Bank of England’ froze the £1.2 billion of the gold reserves, which came across as another blow to Maduro’s supporters. Juan Guaidó has been described as a charismatic leader by various publications, including the ‘Time’ magazine. A fellow politician named Freddy Guevara described him as a humble, sincere, and optimistic leader. But according to an article published in ‘The Nation’ magazine, Guaidó is a ‘second-string politician’ who declared himself acting president in the quest for power. ‘The Guardian’ raised concerns over Guaidó’s association with Donald Trump and Brazil’s Jair Bolsonaro. American news website ‘Vox,’ an expert on Venezuelan politics, compared Guaidó to former US President Barack Obama. According to ‘The Guardian,’ Guaidó had used a slogan similar to that of Barack Obama’s ‘Yes we can.’ According to the American semi-monthly editorial magazine ‘National Review’ (NR), Guaidó has the charisma of a young Kennedy. Juan Guaidó is married to a Venezuelan journalist named Fabiana Rosales. Rosales studied social communication and journalism at ‘Rafael Belloso Chacín University.’ She has a massive following on social media platforms. Guaidó and Rosales have a daughter named Miranda Guaidó.